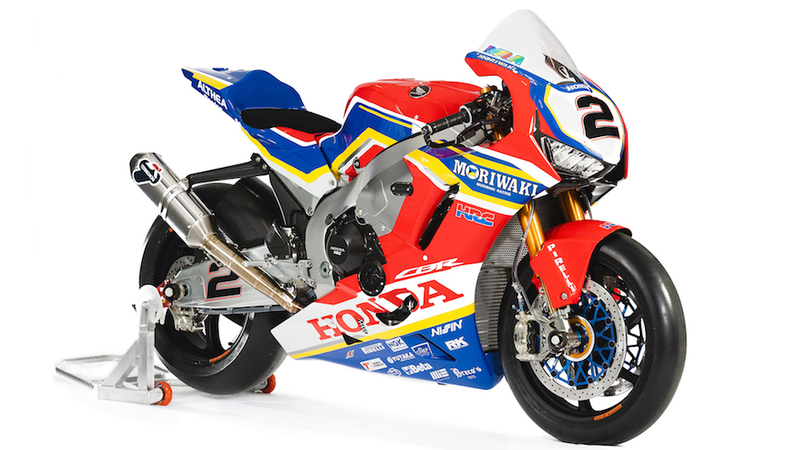 One day after the all-conquering KRT squad had their global launch just ahead of the final test of the pre-season at Phillip Island, the official Honda effort unveiled its factory machines near the venue for the first round of the new-look WorldSBK championship. 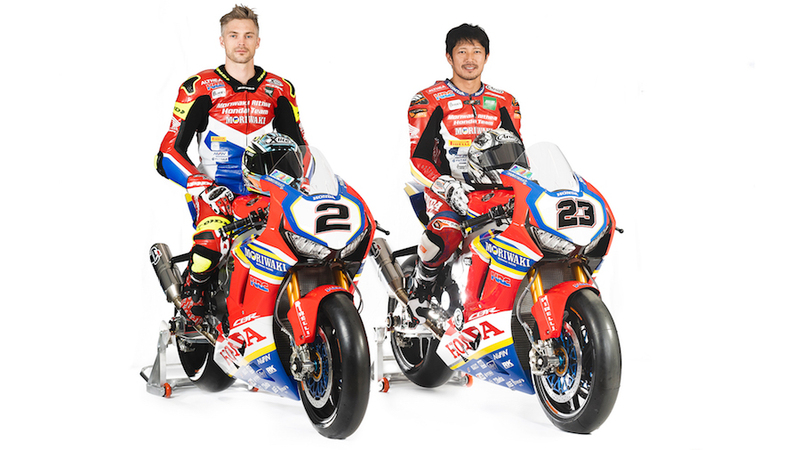 Joining the 2019 rider line up of Leon Camier and Ryuichi Kiyonari were Honda and HRC top brass, confirming that the overall CBR1000RRSP2 effort in 2019 will be an officially sanctioned one, with direct factory support and development as an integral part of the package. 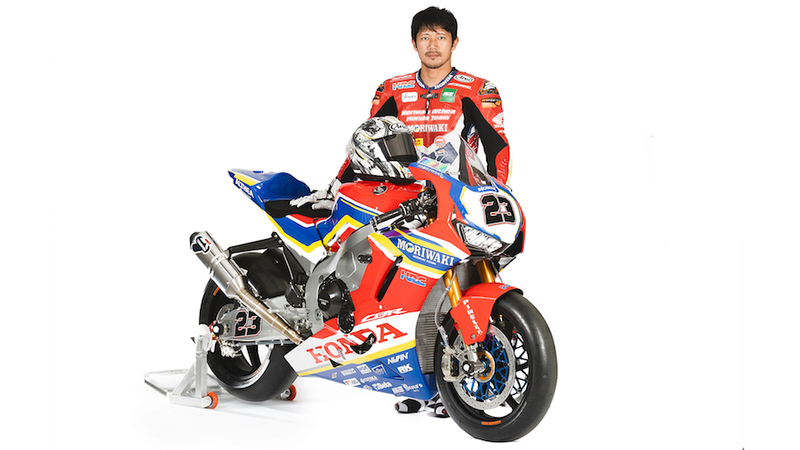 Honda is back, HRC is back, no doubts now. 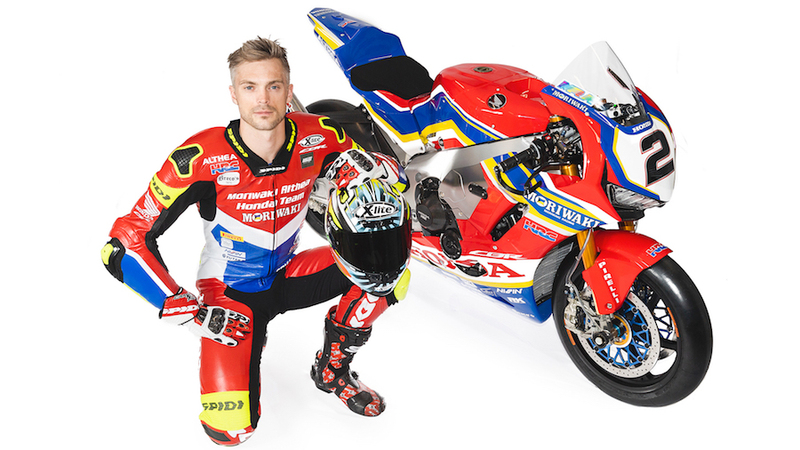 The colour-bomb of a 2019 WorldSBK Honda Fireblade was unveiled in its predominantly red white and blue colours, with Moriwaki’s traditional blue and yellow also unmissable in its intensity along its midriff. 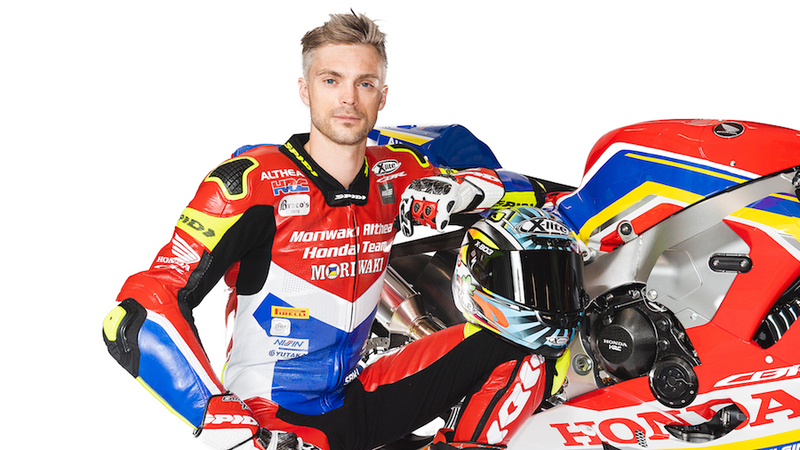 Looking chiselled from solid billet, from the outsize disc rotors to the footrest hangers, the bike itself has already been out on track, with Camier and Kiyonari, at the Thai circuit of Buriram. Now it will join its rivals on track for the first time on Monday 18th of February on the first of two days of testing at PI, the venue for the opening round, to be held between 22-24 February.